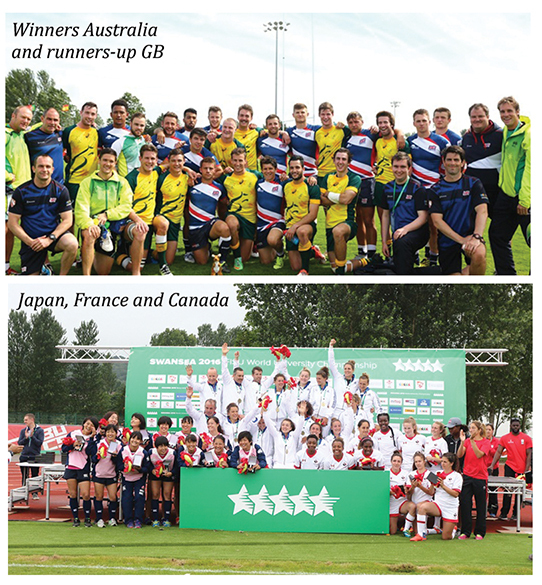 On the 7th – 9th July 2016, Swansea welcomed the best University Rugby Sevens talent to participate in the seventh biennial International University Sports Federation (FISU) World University Championship (WUC) Rugby Sevens at Swansea University’s international Sports Village. After a competitive bid process Swansea University beat off some stiff competition from around the globe to win the rights to host this prestigious international event. Teams from around the globe (10 women and 9 men) came to compete for the coveted title. Countries included well-known rugby nations, like Australia and New Zealand, among other countries, like Malaysia and Japan. This year the championship saw many firsts including; the first time Australia and New Zealand competed in this championship and the first time more female than male teams were involved. Also the first time all continents were represented. 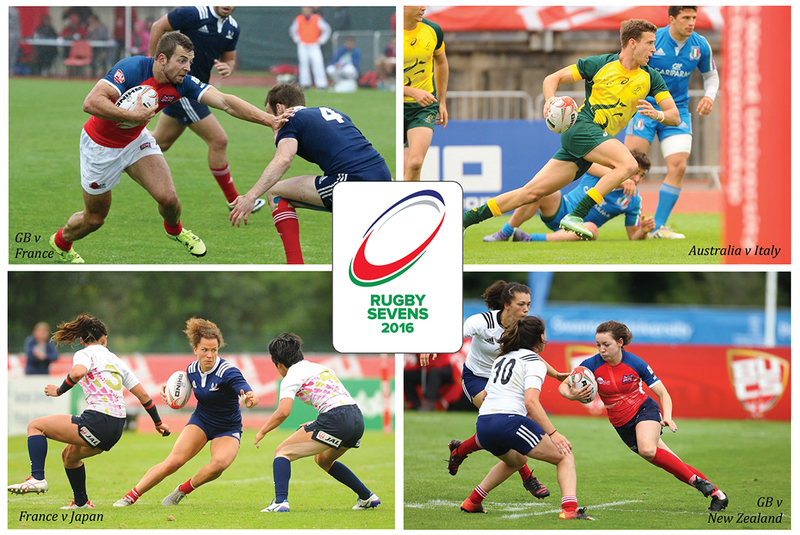 And this year will see Rugby Sevens in the Olympics which some of these players will go onto achieve. These firsts plus the added thrill of the Great Britain men defending their title on home ground, saw the makings for three days of exciting competition. The championship kicked-off with an opening ceremony to remember; the Lord Mayor of the City and County of Swansea Councillor David Hopkins officially declared the WUC Rugby Sevens open, the parade of nations, and words from the C.E.O of British Universities and Colleges Sport Vince Mayne, Swansea University Professor Steve Wilks and FISU Executive Committee member Ms Colleen Dufrense. The ceremony closed with a wonderful performance from the Morriston RFC Male Voice Choir. There were many surprises including the Chinese women defeating both Australia and Spain while winning the hearts of the spectators. The Malaysian men also made a bid to be the team of the tournament with their never give-up until the final whistle attitude. The men’s final, GBR versus Australia, got everyone to their feet with the excitement not letting up until the final minute with Australia scoring a try in the dying seconds and winning by one point. Every champio­­nship sees specular highs and heart-breaking lows and this was no exception. There was however a vibrancy brought to Swansea during these three days. Some teams captured the title and some captured our hearts but all captured the spirit of the games; fun and togetherness, creating lasting memories from their time in Swansea.